Khloe welcomed her daughter baby ‘True’ on April 12, 2018, with her family by her side in Cleveland. 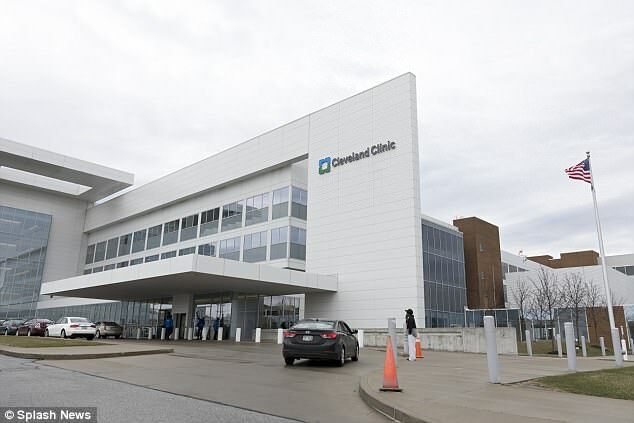 Although the cheating NBA star was allowed in the delivery room to witness the birth of his daughter he sure wasn’t welcomed by anyone. Khleo announced her baby’s name through Instagram, they named their baby just ‘True Thompson’. According to the birth certificate, they did not give her a middle name, also ‘True’ is their family name. However, a lot of people did not like the last name Thompson. Most of them also thought the name True was a dart indirectly thrown at Tristan for being unfaithful. However, it seems the Kardashians put a lot of thought and efforts for their kids let alone their names. 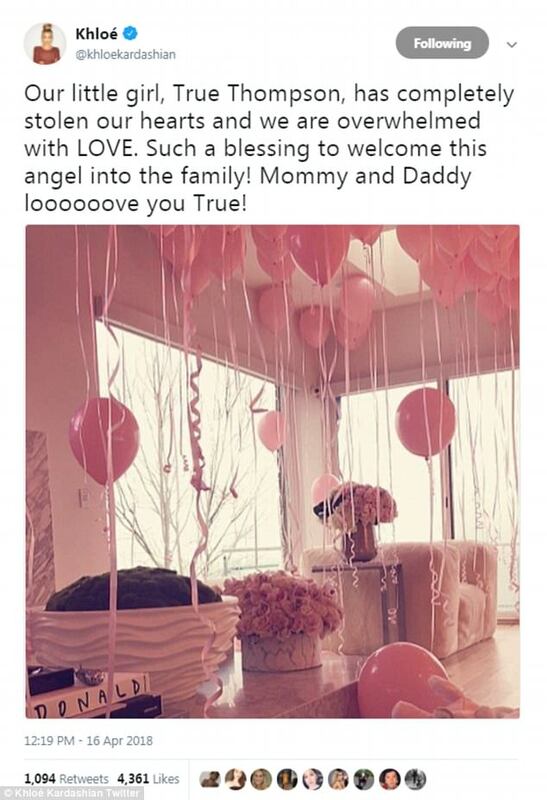 Kris revealed, “I’m so excited to welcome my precious little granddaughter True!!! 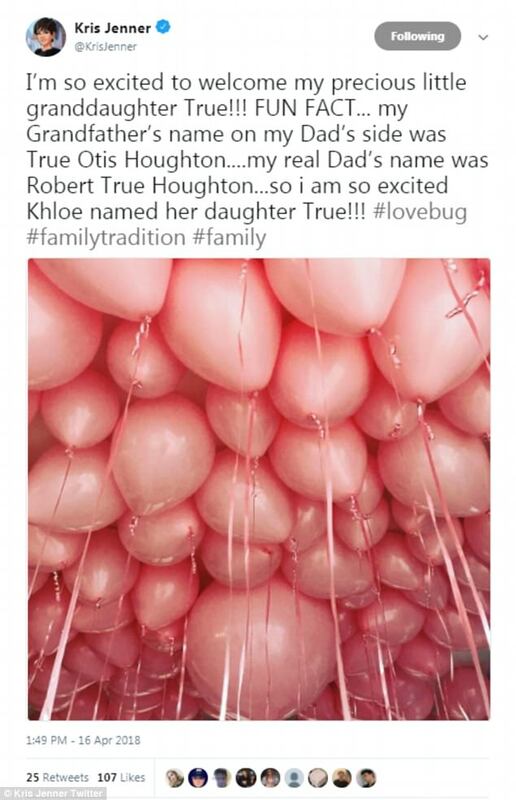 FUN FACT… my Grandfather’s name on my Dad’s side was True Otis Houghton….my Dad’s name was Robert True Houghton…so I am so excited Khloe named her daughter True!!! #lovebug #familytradition #[email protected]” Khloe has finally deiced to ban her fans from her personal life. Read more to know what she did on the next page…. This Hunger Games Actress Has Given A Shocking Statement On Her Sexuality! ‘The Bachelorette’ Becca Kufrin Hints Winner Of Season 13!